OASFAA's mission is to promote financial aid awareness and educational opportunities for students by providing professional development opportunities for its members. From conferences to in-person trainings and webinars, OASFAA provides high quality, timely, and accurate training and professional development opportunities. OASFAA brings the higher education community together to discuss students’ financial aid needs and federal student aid programs and policies. We are exploring new communications outlets to help members stay connected and informed. OASFAA advocates on behalf of the financial aid community and the students and institutions we serve. The OASFAA Annual Conference brings together student financial aid professionals and colleagues for three packed days of workshops, educational sessions, networking opportunities, and special events. The conference is held each February and offers beginning, intermediate, and advanced tracks. 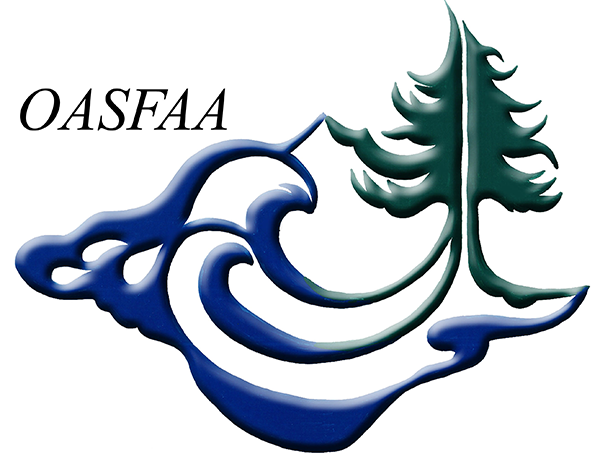 OASFAA now offers institutional and individual membership. Voting: You are a voting member if you work at a post-secondary institution in Oregon. post-secondary education and/or students, but not at a college or university. Provides member reduced rates for conferences and trainings. Membership stays with the institution. Staff must be approved by designated contact. More economical if fewer than 6 people joining for an institution or organization. Membership stays with the individual, so can migrate from institution to institution.